Facial should be done frequently to maintain the natural glow and health of the skin, but it’s not possible to visit parlour regularly. 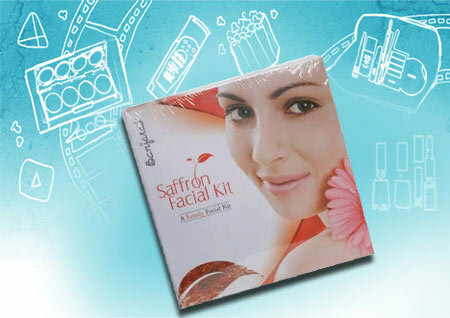 There are many herbal facial kits available in the market that can give you parlour like facial. Isn’t it great? Here is a top 10 list of herbal facials for different skin problems like tanning, aging, pigmentation etc that you can choose accordingly. This facial kit will rejuvenate your skin and will give you instant glow. It will make your skin soft and smooth and it also works great as a deep pore cleanser. Its budget friendly and a worth try. 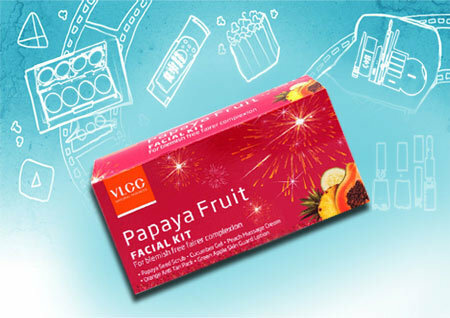 This facial kit contains cleanser, scrub, massage cream, toning gel, fruit pack and face cream. The instructions are clearly given on each pack so if you are new to facial kits, you can still use this easily. It contains papaya, apple, avocado etc as key ingredients which benefit your skin. It will give your skin an instant glow and you will feel revitalized. 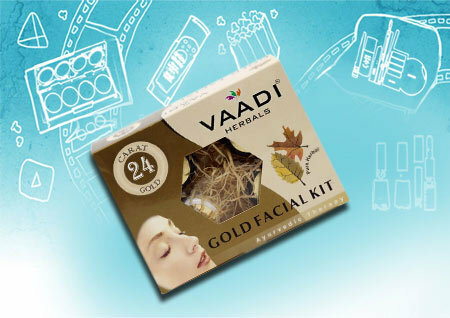 This facial kit contains age-defying pure gold scrub, gold mask, gold gel and moisturizing cream which deep cleanse your skin giving it glow and sheen. If you want to rejuvenate your skin, then this facial kit can definitely help you. 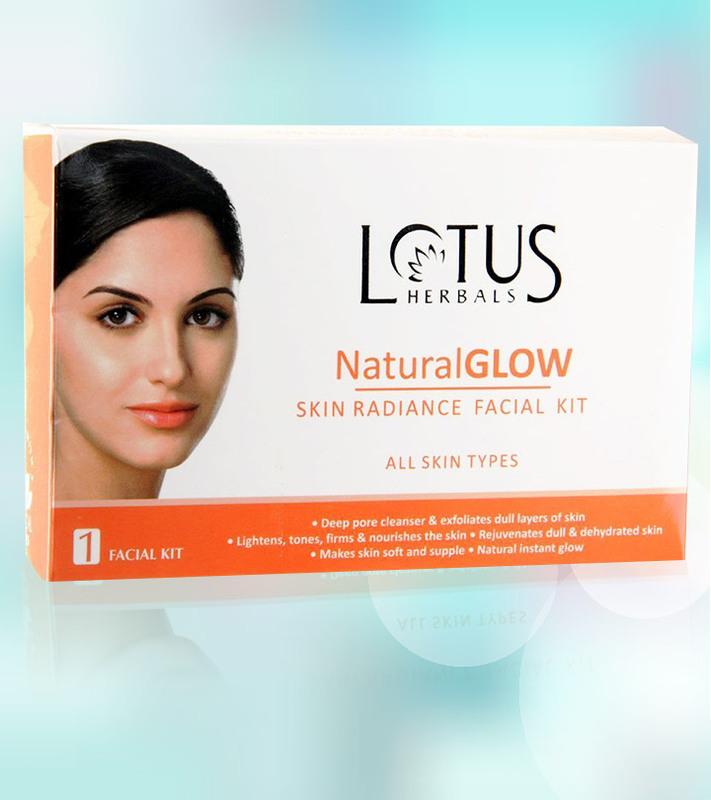 This kit contains herbal ingredients which will make your skin glow in a natural way. The pack contains papaya Seed Scrub, Cucumber Gel, Peach Massage Cream, Orange Anti-Tan Pack, and Green Apple Lotion. The fragrance of this kit is very soothing and it leaves your skin soft and smooth. 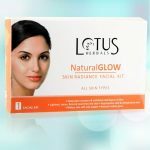 If you’re suffering from tan, then this herbal facial kit will help you out as it will fade your tan with regular usage. You can use the sachets for 5-6 facials which is value for money. This kit will help you in removing tan and will give glow to your skin. 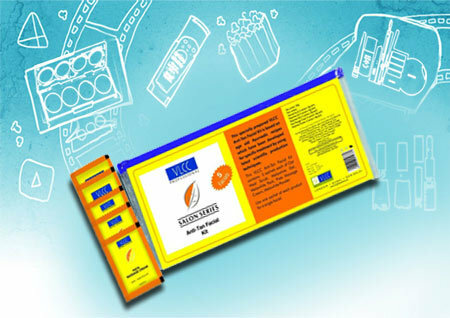 It contains all herbal ingredients as it is based on age old Ayurvedic recipes. This facial kit contains cleansing cream, scrub, gel, massage cream and face pack which can be used multiple times. This facial kit contains herbal oils which help in reducing pigmentation and blemishes and it will give an instant glow to your face. It will also make your skin radiant and soft. You can use this facial kit multiples times as it contains cleansing cream, scrub, face pack and massage cream in small tubs. 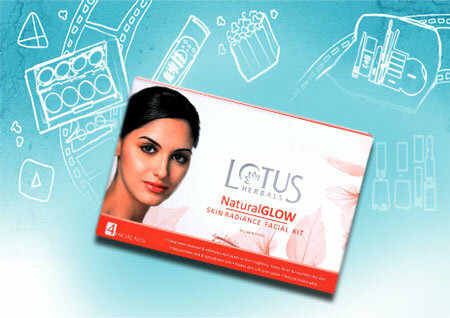 The facial kit cost 260 INR which is pocket friendly. 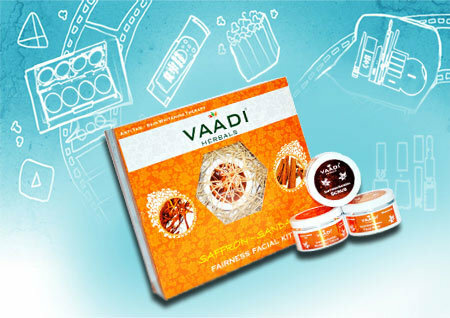 It is herbal facial as it contains sandal and saffron which will make your skin smooth, soft and give glow to your skin. It will also help in removing tan from face. 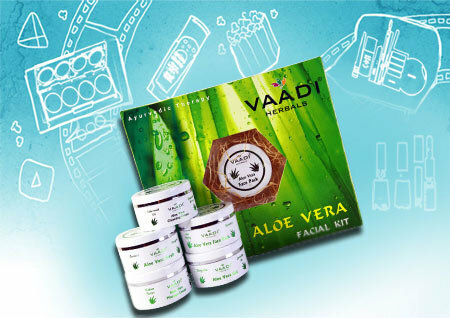 Aloe vera is considered to be good for skin and this facial kit contains the goodness of aloe vera gel. The kit contains five tubs i.e. cleansing cream, facial scrub, massage gel, massage cream and face pack which can be used 20 times as the quantity is huge. 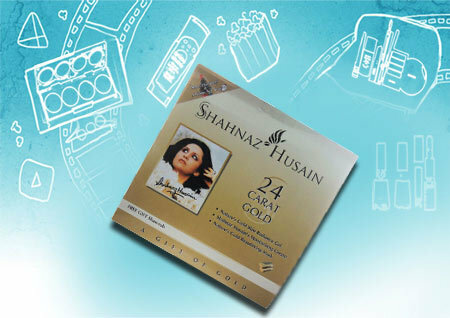 You can also buy small pack of this for trial. This kit will leave your skin squeaky clean, detoxified and nourished. It will give you an instant glow too. This facial kit it contains 7 different tubs – saffron cleansing milk, saffron anti-tan scrub gel, saffron deep cleansing astringent, saffron gel, gold massage cream, saffron face pack and saffron intensive moisturizing lotion which can be used many times. It will improve your skin texture and will give you even skin tone. It also helps in reducing pigmentation marks and blemishes. Overall, it is value for money. This pack contains four tubes of cleanser, scrub, gel and face pack. The tubes will last you long which are worth the price. It contains all herbal ingredients which make your skin rejuvenated, soft and nourished. This will give you instant glow which will stay for long. 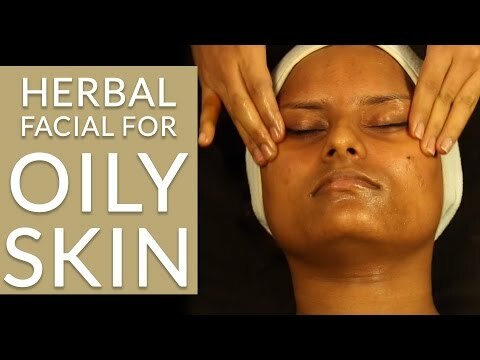 What is your favourite herbal facial recipe? How To Do A Homemade Facial For Oily Skin?